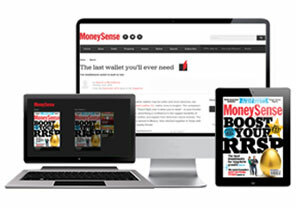 Read MoneySense magazine on your favourite device. 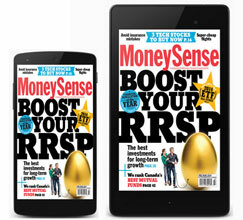 To get the MoneySense Extra! 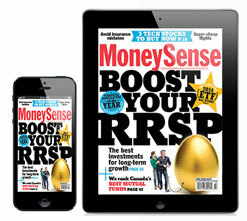 Ultimate Guide to Dividend Investing or any other MoneySense digital edition, download the MoneySense App. Instructions are below. Entire library is always with you, even when you are offline. Automatically syncs your library across all your devices. 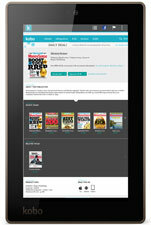 Share your Reading Life™ with friends by adding Kobo to your Facebook Timeline, and interact with millions of other Kobo readers through Kobo Pulse™. Share with friends on Facebook and Twitter. 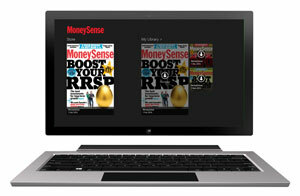 Click here for instructions on how to ACTIVATE your All Access Subscription!